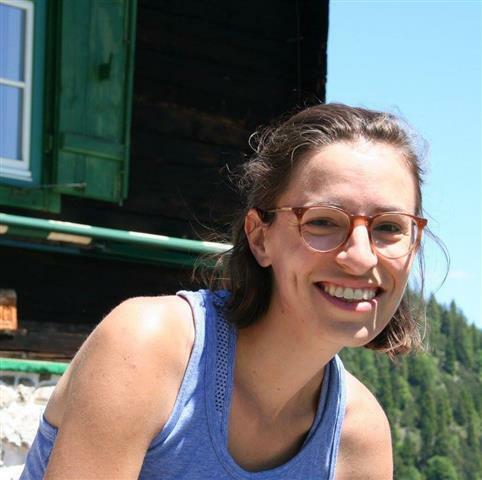 Maria Fink is a Ph.D. student in Germanic Studies and Comparative Literature at Indiana University, Bloomington. She received her M.A. in German and English literature and language teaching from the University of Salzburg, Austria in 2011.